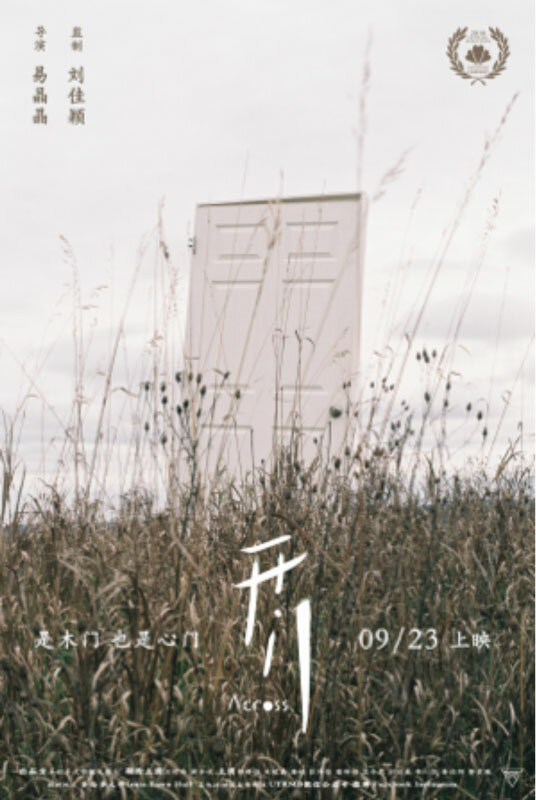 The Premiere of â€œAcrossâ€ by UTRMB Filmmaking Club will happen on September 23 (Sunday), 2018. There will be 3 showings from 2-6PM. Tickets will be on sale at the UTRMB booth at Sydney Smith Hall.